A new study describing how shellfish create their shells in response to their environment is published today (Wednesday 8 February) in the journal Royal Society Open Science. The shells of the great scallop (Pecten maximus) are variable in shape and colour, so researchers wanted to understand what determines these differences. 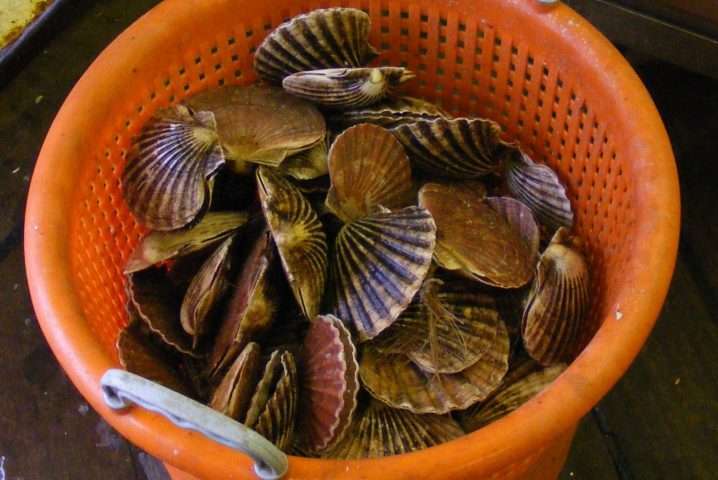 A team of European researchers working on the British Antarctic Survey led project CACHE, working with the AFBI (Agri-Food and Biosciences Institute) used a range of new cutting-edge methods to investigate the genetics of great scallops sampled along the coast of Northern Ireland. By comparing the scallops' genetics with the shape and the size of the shell, they found the animals were very flexible in how much shell they could produce in differing environments. 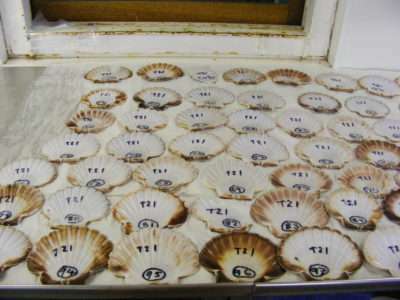 They conclude that genetics is unlikely to determine the variability in shell morphology. "Scallops are an important global food source with over 75,000 tonnes produced annually. Our environment is rapidly changing and the joint efforts of researchers and stakeholders are needed to understand how animals may cope with changing conditions. The fact that scallops produce their shell differently when facing diverse environmental conditions is an important outcome that needs to be considered in the effort of providing resilient stocks for future aquaculture and planning the locations of future shellfish farms." "This work shows us how the use of modern methods can allow us describe natural systems in much finer detail than ever before. This is just an example that gives us a glimpse of their invaluable potential for obtaining a better understanding of how animals adapt and respond to their natural environment."